Payara Foundation is the home for Payara Server’s and Payara Micro’s code and documentation. Payara Foundation is a not-for-profit with the mission to ensure the continued development and maintenance of Payara Server as open source software for the benefit of its community of users. 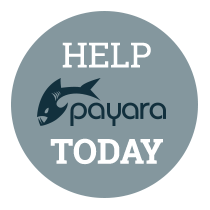 Payara Foundation relies on the Payara Community for contributions to the Payara Server source code and documentation. Protecting the Payara trademark and the foundation copyrights.